Emerald Taxi is Panama City Beach, Florida's premier taxi cab and shuttle service. 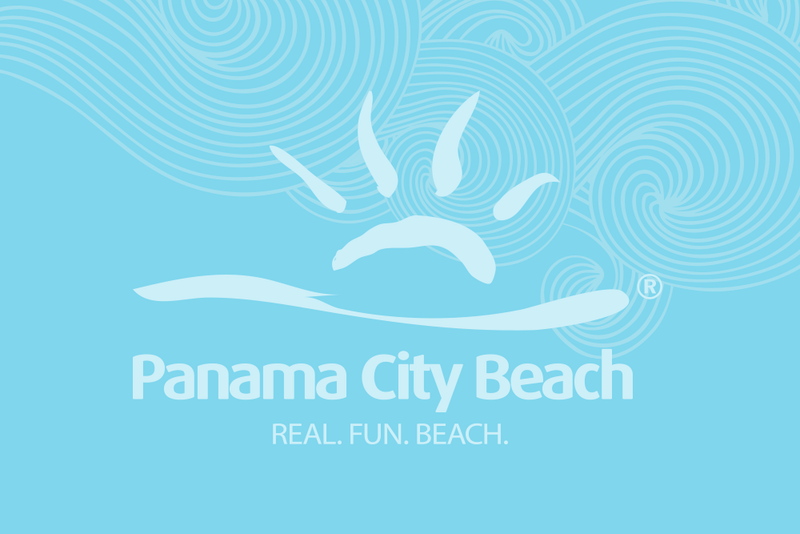 We offer low cost, affordable transportation service to and from resorts, nightclubs, restaurants around Panama City Beach. Our service area also includes the local airports. Emerald Taxi has been in business for 12 years, and we pride ourselves in offering fast, reliable and affordable taxi and shuttle service. Call us today for a quote. We are open 24/7.